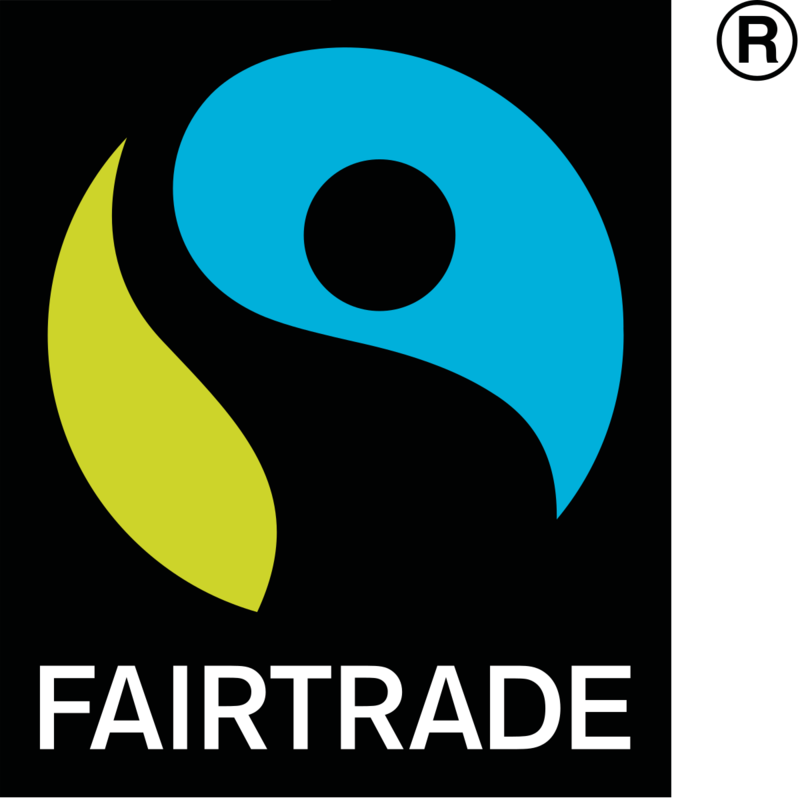 100% Certified Fairtrade cotton 'Empowering the farmer, protecting the environment'. Self fabric ties and neck tie with adjustable buckle. Crease resist finish with a single pocket and suitable for domestic wash 40ºC.